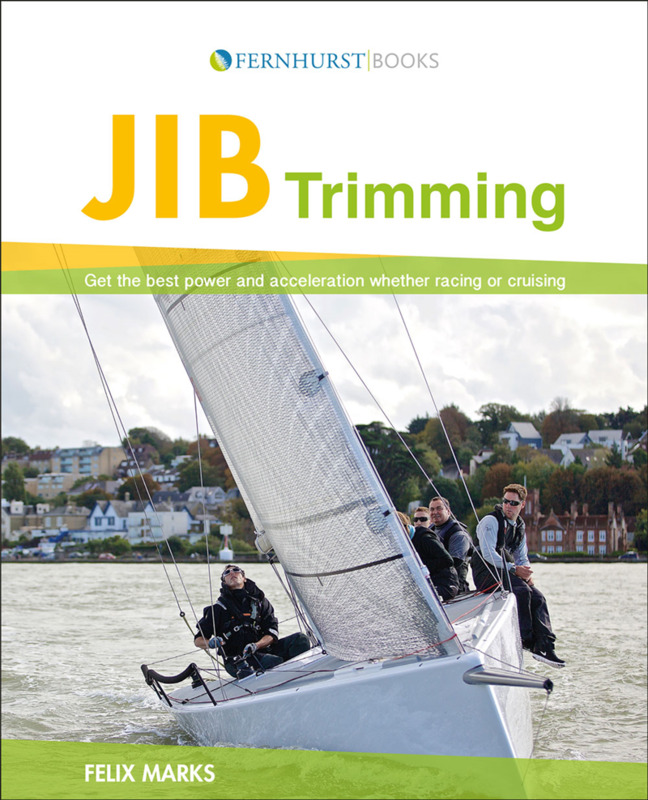 This guide covers everything you need to know about trimming the foresail. This book demystifies the black art of jib trimming, and illustrates concepts with diagrams and photos. It avoids the use of confusing terminology. Concepts covered range from lift and drag and sail shape to wind changes and sea state, with lots more in between.